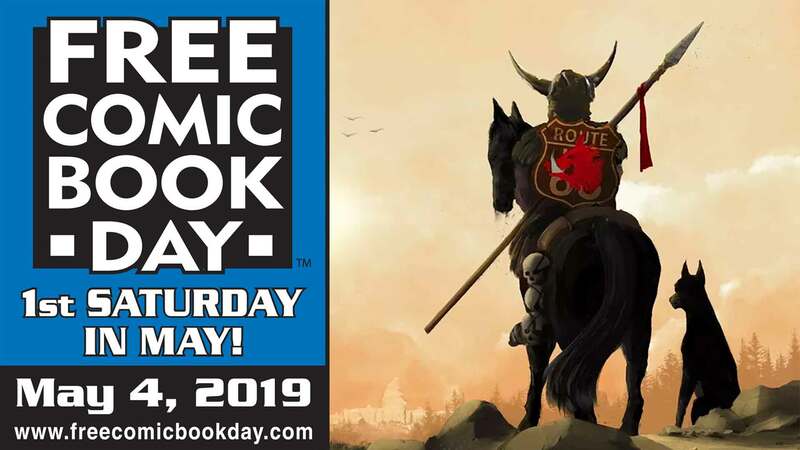 Mark Buckingham (Miracleman), Al Ewing (Immortal Hulk) and Jamie McKelvie (The Wicked + The Divine) sign at Gosh Comics to celebrate Free Comic Book Day on Saturday, May 4, 2019! Dr. Sarah Bargiela and Sophie Standing appear at Gosh Comics on Thursday the 28th March from 7-9pm, to launch their new title from Jessica Kingsley Publishers, Camouflage: The Hidden Lives of Autistic Women. 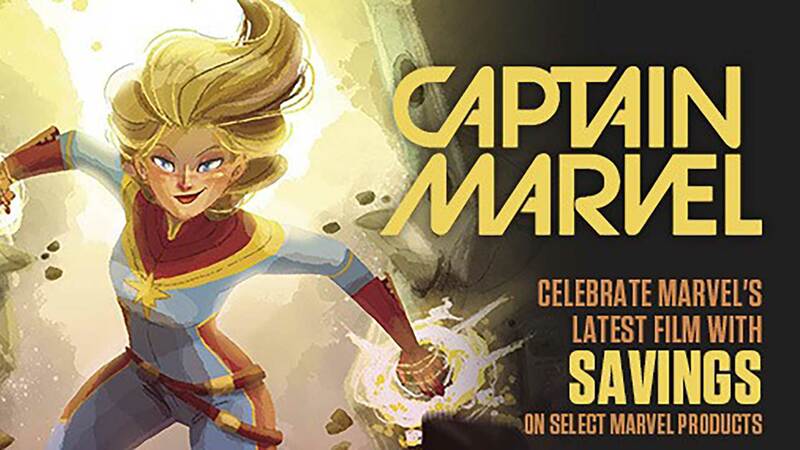 Christian Ward (Black Bolt, ODY-C, Infinite Vacation) appears at Gosh Comics for a signing to celebrate the release of Invisible Kingdom #1 on Saturday March 23rd from 1 PM – 2 PM! Artist Tula Lotay appears at Gosh Comics on Tuesday March 12th, from 6 PM – 7 PM to sign copies of her exclusive art book, Largo! Guy Adams and Jimmy Broxton appear at Gosh Comics to sign the first collection of Hope for the Future, from the pages of 2000AD, on Saturday the 17th November from 1:00 – 2:00 PM! In an alternate post-war 1940s Los Angeles, where dark magic is a fact of life, Mallory Hope is a private detective haunted by his past… and by the occult forces he uses. When a new case involving a missing boy reminds him of his own lost child, Hope is determined to find him. He soon discovers all is not what it seems and dark powers lurk behind the lights of Hollywood. A stylish new supernatural detective noir mixing magic and the movies!